Pennsylvania is known for its numerous potholes and asphalt cracks. One of the major causes of this damage is road salts. Drexel researchers have found a new, biological method to tackle this problem. Before every snowfall, the streets and sidewalks are covered in road salts to lower the snow’s melting point, making it easier for the snow to take on a liquid state rather than the hazardous icy state. The downside of these salts are their byproducts. Calcium chloride, a popular road salt, produces a substance called calcium oxychloride, which expands inside concrete surfaces creating cracks. These new cracks can then allow water to seep through. When the temperature drops, the water in the cracks expands as it freezes, creating larger cracks and eventually potholes. 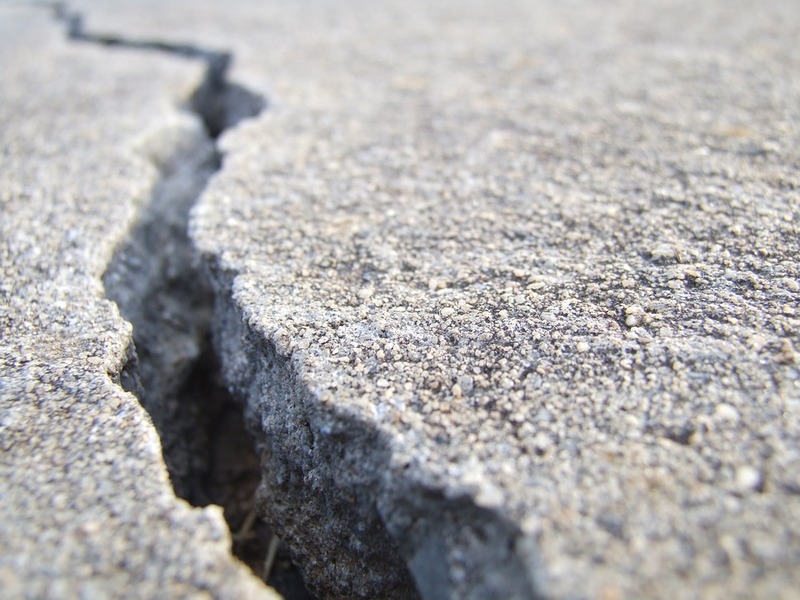 Although there has been previous research on “bio-cement” treated with microbiota to repair existing cracks in concrete, researchers and engineers at Drexel University have found a new way to use bacteria to tackle the root of the cracking: the cement. Yaghoob Farnam, an assistant professor of civil, architectural and environmental engineering at Drexel, found that by using the bacteria S. pasteurii inside of concrete, the byproduct was no longer calcium oxychloride, but calcium carbonate, better known as limestone. The bacteria secreted enzymes that raised the pH, preventing cracks when the cement was treated with calcium chloride. Although Farnam’s research is not intended for treating existing roads, it can ensure more stability and durability for future roadways.